Love Island: Which contestant is winning on social media? 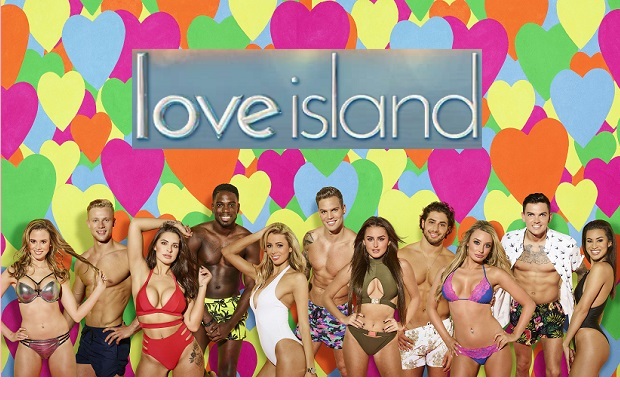 With less than a week to go until the Love Island finale, social media marketing company Socialbakers has released data on which contestants are winning the competition on social media – based on interactions and mention compatibility. When it comes to interactions on Twitter, Dr Alex was leading the pack as the villa headed into the final week, with Dani Dyer nipping at his heels. Across both Instagram and Twitter, Dani and Jack are leading in the couples’ race to the finish – though this is largely thanks to Dani alone, who has garnered more than 4 million interactions across her social media platforms. Does this spell a future not only as Love Island winner for Dani, but also as the top influencer on social media? Megan and Wes also rank highly, with over 2.6 million interactions between them, despite being in the public’s bottom three on several occasions. With this much social engagement, we can not only expect to see Wes and Megan make it to the final, but also score some lucrative influencer deals when their time in Majorca is up. With Dr Alex’s feelings for Alexandra on the rocks, Socialbakers’ data shows that his “compatibility” with both Wes (0.703197) and Megan (0.660387) is stronger than with his partner (0.589413). Maybe bromance over romance is key to winning the hearts of the nation? Wes leads the pack when it comes to mass compatibility, scoring over 0.7 with Megan, Alex, and Kaz – while Laura ranks as the “least compatible” Islander, scoring less than 0.1 with every Islander except Jack Fincham and (thankfully!) Paul. NB – Interactions data: Those contestants without Instagram Business profiles cannot be measured on the tool, and thus are ranked at 0. NB – Compatibility data: Those contestants whose mention frequency was too low were excluded from the data, to ensure accuracy in the results. This correlation is based on mentions of @loveisland in conjunction with the name and/or Twitter handle of each contestant. The correlation between occurrence for each name was therefore calculated to demonstrate the “similarity” or compatibility of contestants.